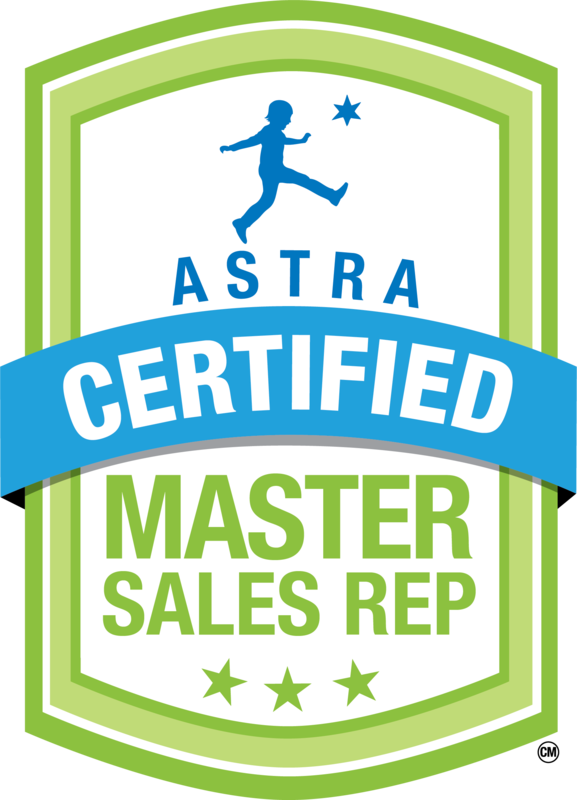 ASTRA will be hosting the Certified Master Sales Representative Workshop at Marketplace & Academy in Pittsburgh, PA. Will you join us for an afternoon of professional development on the topic of customer service? 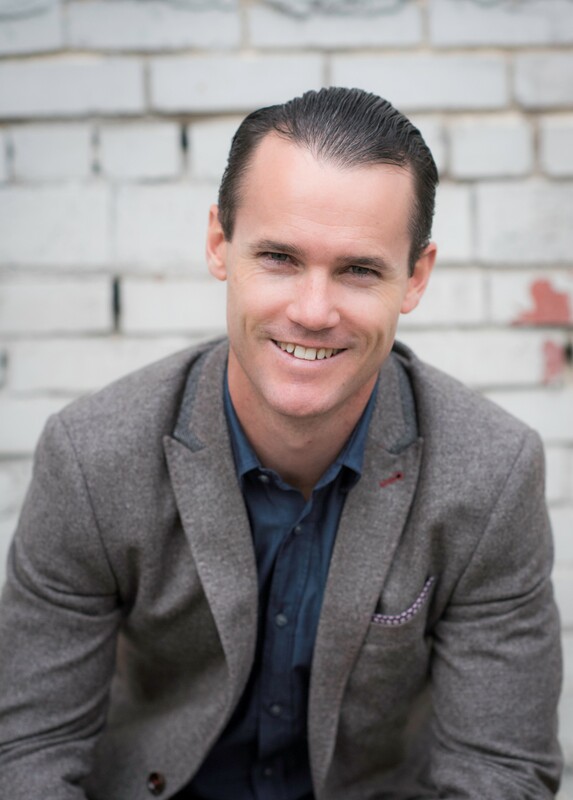 Peter Sheahan is internationally known for his innovative business thinking and thought leadership. The keynote he presented at ASTRA's 2018 Marketplace & Academy was provocative, insightful, and packed full of real world examples that can shift the way you see your role and help you to find opportunities in change and disruption. Participants were able to walk away with Megan’s go-to event planning template, plus a calendar full of event ideas. This session was recorded at ASTRA's 2016 Marketplace & Academy. Paul Sunderland shares content on how to extract the value from your business which you have worked so hard to develop in this presentation titled, Building the Right Succession Plan. Paul has been a lawyer and business consultant for almost forty years. He advises clients and lectures widely to industry, trade and government groups on a variety of issues of interest to businesses including business startups, business and asset valuation, financing, contracts, the purchase and sale of businesses, as well as strategic and succession planning. Paul is a graduate of Transylvania University in Lexington, KY where he received a B.A. in economics with highest honors and of the University of Pennsylvania Law School in Philadelphia, PA where he served as editor of the law review. 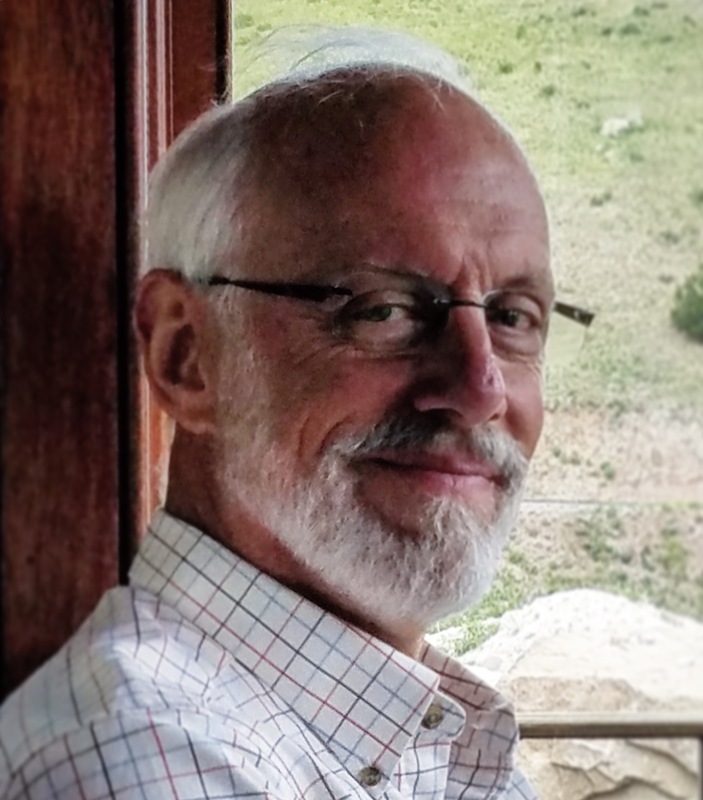 In addition to working with businesses, Paul advises county governments on a variety of legal matter and he and his wife have operated a number of successful retail businesses as well as completing the revitalization of the historic Story Block Building, a century old mixed use project in Ouray, Colorado. In turbulent times, financial benchmarking information is more important than ever before. 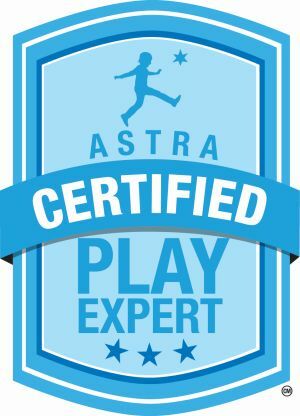 The best source of financial benchmarks for the specialty toy industry is the ASTRA Retailer Benchmarking Survey. The information in this report provides answers to questions such as, "are the most successful firms in a down market placing more emphasis on gross margin or expense control?" 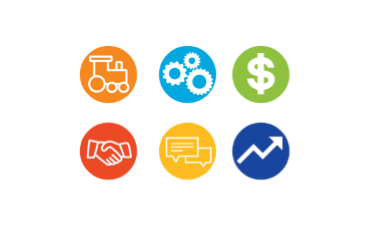 ASTRA members can purchase a summary report that provides a financial and operating profile of the entire industry that includes an explanatory webinar. Do you want more exhibiting success and better ROI? ASTRA can help you get it! ASTRA has partnered with Jefferson Davis of Competitive Edge to bring you complimentary education! These webinars will provide you with the tools to add value, expand your exhibiting know-how, and improve your company's exhibiting performance and ROI for ASTRA's 2018 Marketplace & Academy. "This will get you thinking coherently and strategically about your tradeshow strategies."